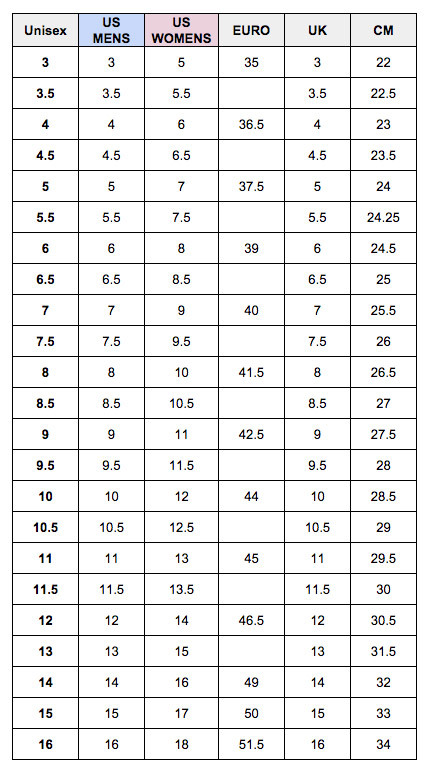 Available in US sizing - see size chart for correct fit! Good fit, these scuffs will be very easy to maintain. Crocs Baya Slide Sandals are very good. Comfort is excellent, however the size fit is a little on the wide side. All in all a very good purchase.